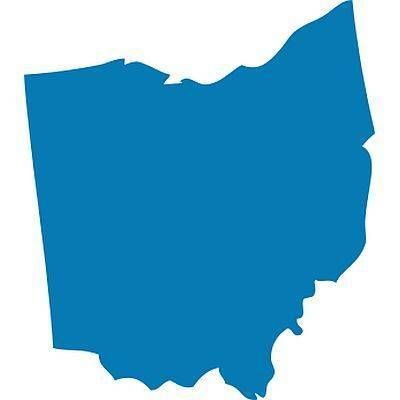 MANSFIELD (AP) — Authorities say a man has been killed in an accident at his automotive service workplace in Ohio. Richland County coroner’s investigator Tom Stortz says Charles Thompson died at the scene Tuesday afternoon at a Monro Muffler Brake & Service in Mansfield. The Mansfield News Journal reports that Stortz said the 31-year-old Mansfield man was “pinned” in what is being called an accidental death. No other details were immediately released. Monro Muffler Brake & Service said in statement that it is cooperating with authorities to determine the cause and has also begun an internal review. City police and fire officials responded to the site along with the coroner’s office. Mansfield is roughly 80 miles southwest of Cleveland.